Here's the signage. 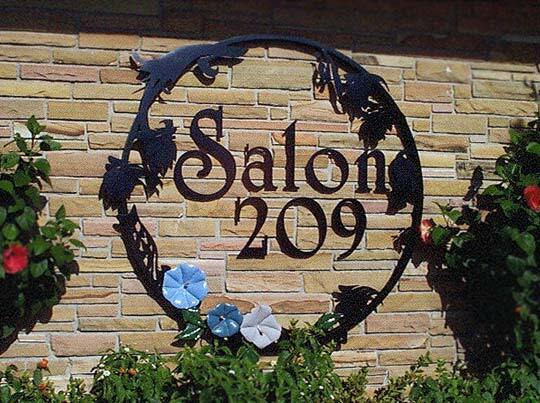 For Salon 209 ~ Hair Salon. 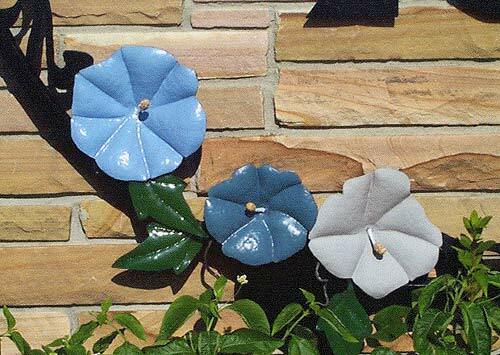 Here's a detail shot of some flowers on a sign...... forged aluminum.